Cloudnexa, a Premier Consulting Partner and Authorized Reseller of AWS services, is a managed services provider for customers in different verticals. With no upfront cost, and no long term contracts, Cloudnexa’s Cloud Management as a Service (CMaaS) offering allows customers to only pay for services once they are consuming cloud. Cloudnexa’s Cloud Management solution (vNOC) is a complement to the AWS console and provides value added services in the areas of billing, resource management, governance and compliance. Cloudnexa's vNOC provides a dynamic user interface for CloudTrail, providing fast, graphical access to stored historical CloudTrail events which can then be filtered based upon customer selection. Records are presented by region, services, API with the ability to drill down on records by event type and easily filter for specific events with a simple click. 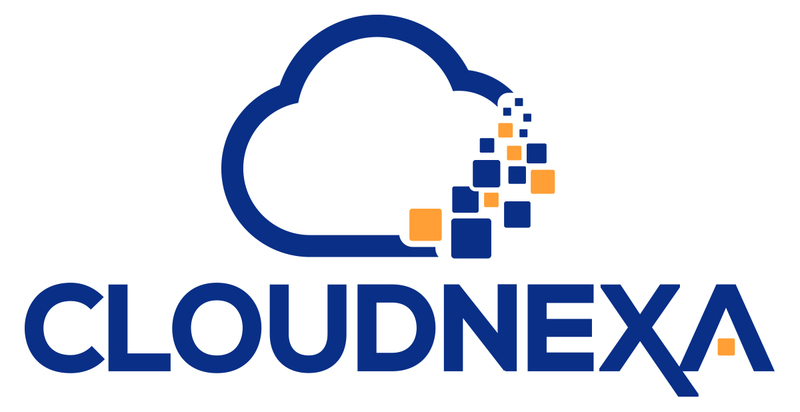 The CloudTrail functionality is available in the free version of Cloudnexa's vNOC Management platform, simply visit www.Cloudnexa.com to sign up.